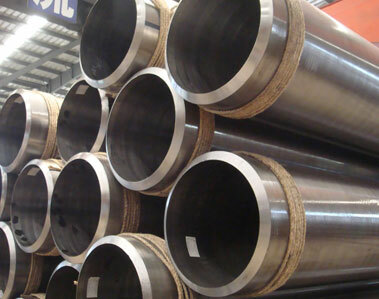 Superior Steel Overseas is leading supplier and stockholder of carbon steel pipes and carbon steel tubes availble grades: astm a106,astm a53,astm 334, DIN 2391 and API 5l. We are well known supplier and stockist of alloy steel pipe and alloy steel tube with high quality material in ASTM A335,ASTM A213 T1 Tubes,DIN 17175 Pipes and ASTM A691 Pipes. 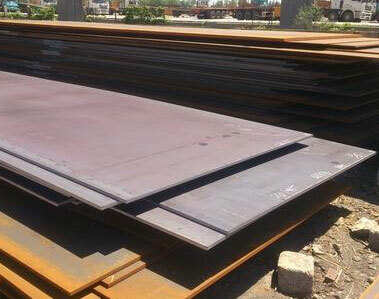 We are leading supplier, stockist and distributor of carbon steel plates.We stock a wide range of sizes of carbon steel plates, to ASTM A36 steel plate,IS 2062,ASME SA 515 and SS 400 specifications. 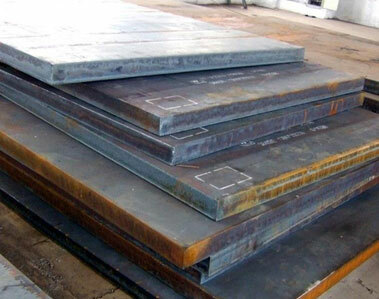 A specialist stockholder and supplier of alloy steel plate in ASTM A387,ASTM A204,16MO3 and 15MO3. Superior Steel Overseas is a world’s most comprehensive carbon steel materials and alloy steel materials supplier at reasonable price. Are You Looking To Buy High Quality Carbon Steel Pipes/ Plates, Alloy Steel Pipes/ Plates ? 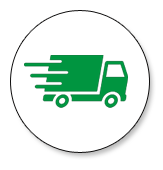 We offer competitive prices and prompt delivery with our own fleet of vehicles.We believe that reliable, efficient service and fast turnaround is key to the successful long lasting relationships we have enjoyed with our customers. Our own delivery fleet to convenient locations anywhere any time. Fully traceable, actual Mill Test Certifications are provided with your shipment, not in-house prepared certifications. 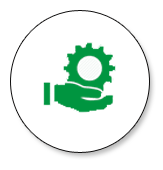 We maintain our Mill Test Certifications electronically for an indefinite period of time. Material is supplied fully certified with EN10204 3.1 or 3.2 certificates as required, with full traceability usually by hard stamping. 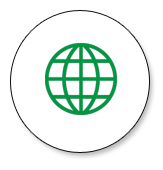 As largest independent stockist we have large inventory of IS 4923 yst 310,sa 334 gr 6,astm a106 grade b pipe,astm a572 / is 2062,a213 t1 seamless tubes,is 2062 gr b,din 2391 and sa 334 tubes.astm a36 stockist,stockholder of astm a333 carbon steel pipe and en 10025 material,stockist of carbon steel pipe astm a53 grade b,stockholder of api5l grade b carbon steel pipe. We are proud to announce that we have obtained our BS EN ISO 9001 2008 accreditation ,KOC,KNPC approved,Saudi Aramco appoved ,AD 2000/PED approved & KBR approved and Gasco approved as a certified stockist since 1997. We are exclusively trusted by clients for providing products at affordable price. Buy astm a106 gr.b pipes at lowest price, price of is 2062 steel plates, price list of din 2391, astm a334 tube at affordable price.Special Price of p235gh pipe material and sa213 material.We are offering best price of p11 p22 p9 and p91 material. Leading Supplier Of World-Class Quality Carbon Steel, Alloy Steel and Corten Steel. Stockholder of Carbon Steel Pipes & Tubes,Carbon Steel Sheet & Plates and Alloy Steel Pipes & Tubes, Alloy Steel Sheets & Plates in various grades and sizes. Stockholder of Carbon steel astm a106 gr. 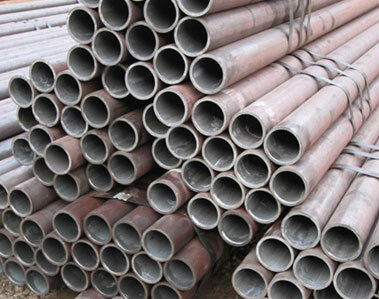 a pipes,astm a53 pipe, API 5l PSL 1 Pipes.DIN 2391 Pipes. 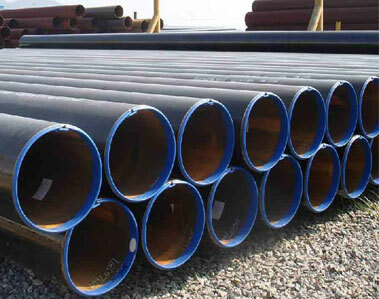 Distributor of astm a335 pipes,a335 p11 pipes,astm a335 p22 pipes,a335 p91 pipes, astm a213 t1 tubes and Grade P265NL Tubes. Largest stockholder of corten a pipes, corten b Pipe and SAILCOR pipes. well-known supplier and stockholder of astm a36 plates,is 2062 plates. Specialised supplier of astm a387 gr. 2 plates,astm a387 gr. 5 cl2 plates and astm a204 gr. b plates. 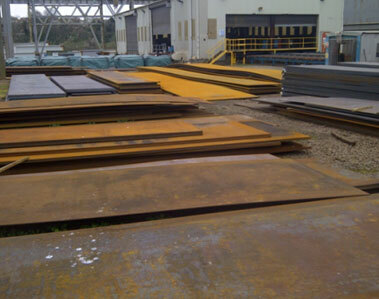 Worldwide Stockist of Corten a,corten b plates, astm a572 gr 50 plates and sailcor plates.